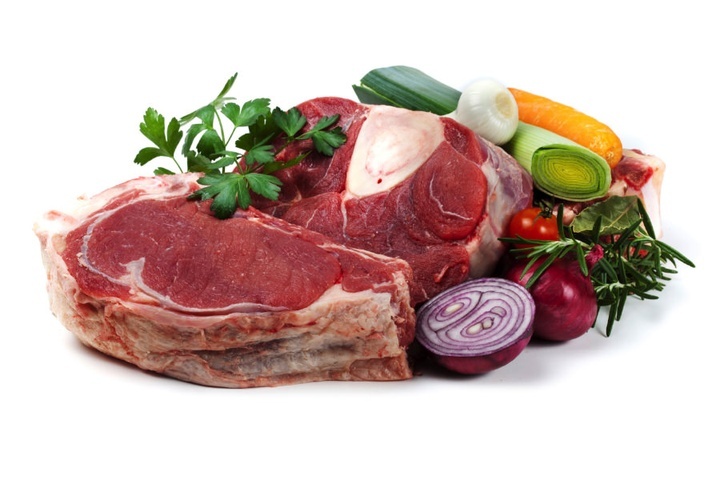 Also known as the caveman diet, this weight loss program eliminates foods such as grains, that modern man eats today. Many people have unidentified metabolic responses to gluten (found in grains) including weight gain. Learn more about how this diet can work wonders for your weight loss. The hCG diet is based on the power of the Human Chorionic Gonadotropin hormone to improve your metabolism. Combined with a special diet, hCG can force your body to utilize the stored fat in your body helping you to lose weight rapidly. Learn more about how this medically supervised weight loss program can be a success for you. 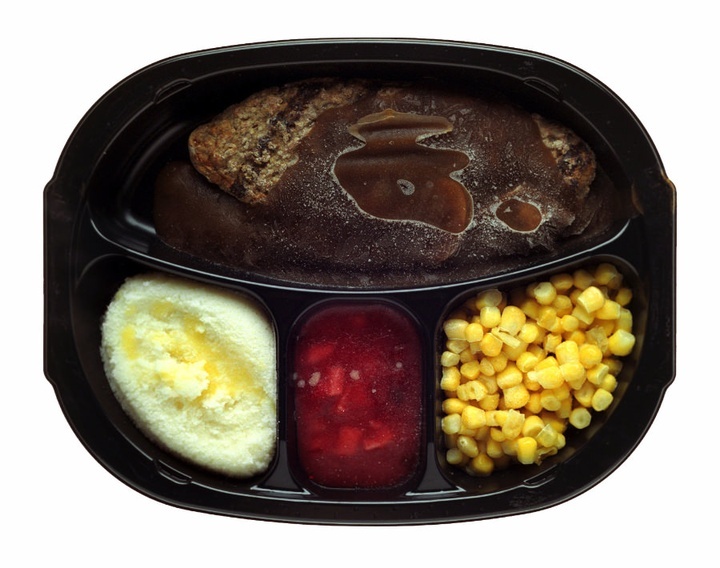 While prepackaged diets are extremely convenient, they are generally unsuccessful. These are calorie restricted diets and in turn, your metabolism actually slows down. 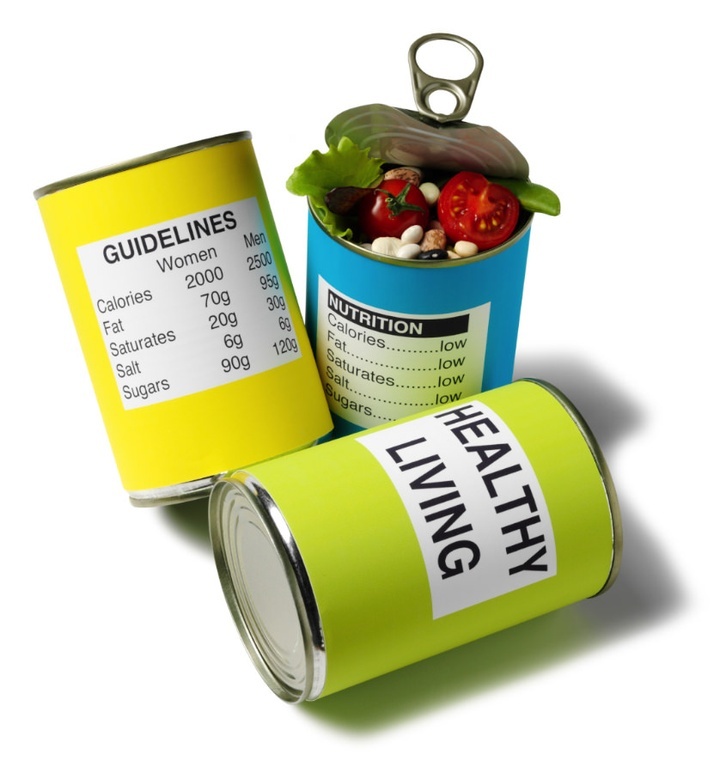 Read more about how your body reacts to prepackage diets and why they are not a good idea. Diets such as the cabbage soup diet, lemonade diet, detox diets, etc. may be endorsed by celebrities, but they are NOT recommended by medical professionals. They may help you to lose a few pounds quickly; celebrities are known to use these quick fixes before big events, but these gimmick diets are NOT sustainable. Learn more about the various gimmick diets reviewed by Dr. Rothman. 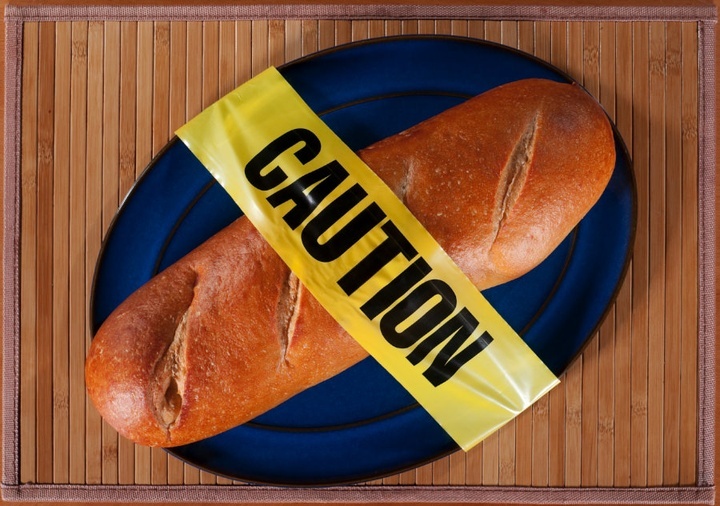 Low carb diets, popularized by Dr. Atkins, can be very advantageous. 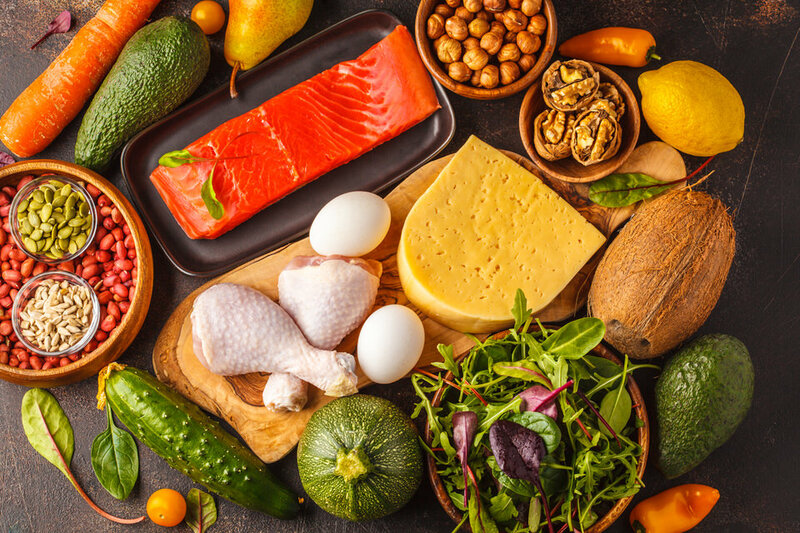 The criticism of low carb diets is that you are eating too much fat, however saturated fat is vitally important to your health and can keep you fuller, longer. 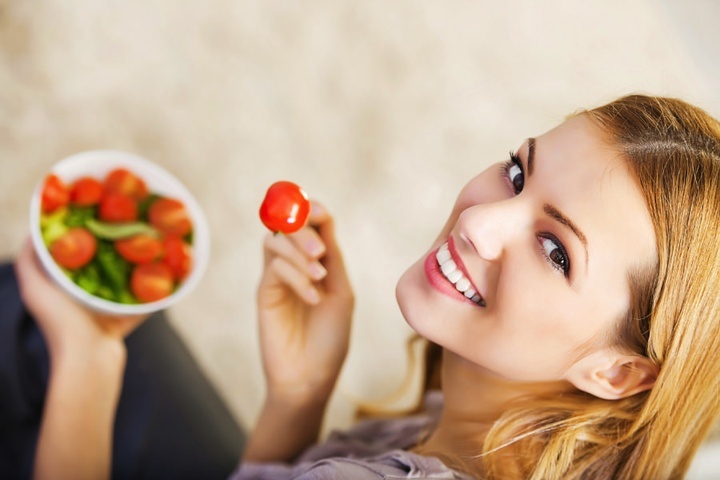 Learn more about how implementing a low carb diet can be beneficial to your weight loss goal. This type of diet program entails purchasing your own food, counting calories, and portion control. While the advantage of this program is that you don’t need to purchase Weight Watchers food to participate, but the disadvantage is that the program considers all food calories as equal. Learn more about this flawed notion and how it can be detrimental to your weight loss. A similar iteration of the well-known Atkins Diet and Low Carb Diet, the Ketogenic Diet is an extremely low carb program and its purpose is to force your body to burn fat. If you eat saturated fat frequently, the systems in your body upregulate the process of burning fat, either your own body fat or fat from the food you eat. 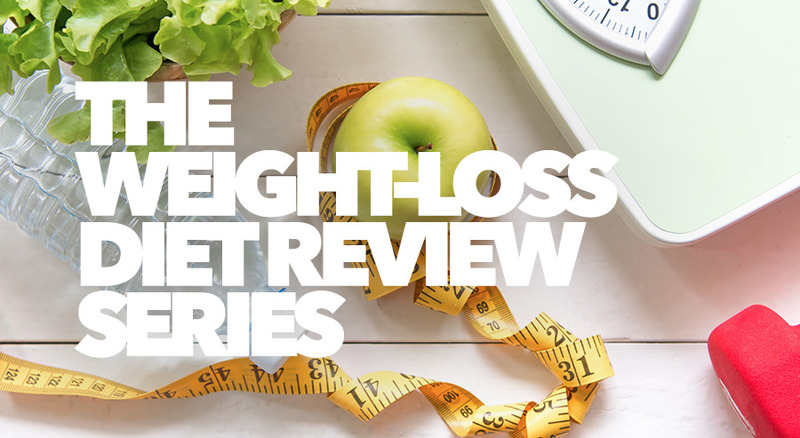 Are you looking for a medically directed weight-loss plan? Schedule a 15-minute consultation with Dr. Rothman to see how you can live a healthier lifestyle, starting today!